For Sale in Camelford for Guide Price £100,000. 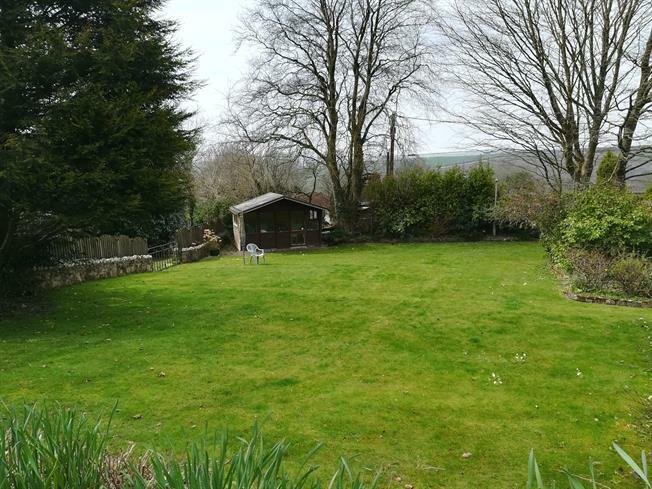 An interesting opportunity to acquire a residential building plot with outline planning permission for a detached 3 bedroom dwelling, adjacent to Fernleigh, Helstone, Camelford, Cornwall, PL32 9RL, in accordance with the terms of the application under reference PA16/03212. Subject to conditions which can be viewed through Cornwall County Planning website or on request through Miller Countrywide, Wadebridge, Cornwall. Cornwall Council being the Local Planning Authority has granted outline planning permission for the erection of a detached dwelling on the Land Adjacent to Fernleigh, Helstone, Camelford, Cornwall. Interested parties must make and rely upon their own planning enquires with Cornwall Council Planning Department.